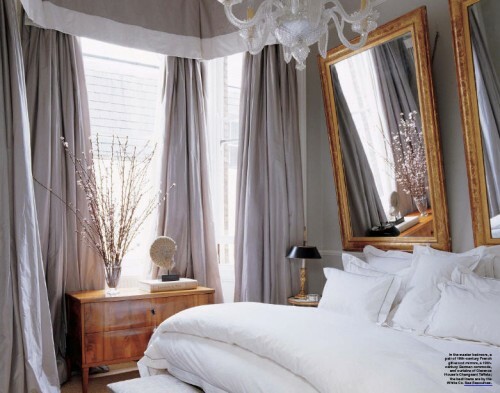 Your bedroom should not only be a place where your comfy bed is located but it also should looks good. 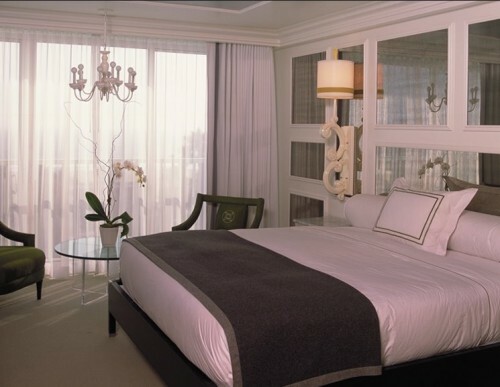 It’s the room where you relax and get a great night’s sleep. 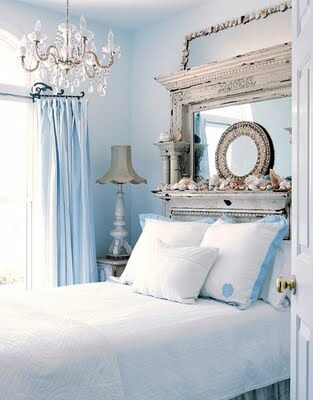 There is a bed in any bedroom so usually there is a headboard too. That’s why we’re going to show you some awesome ideas to make it look interesting. 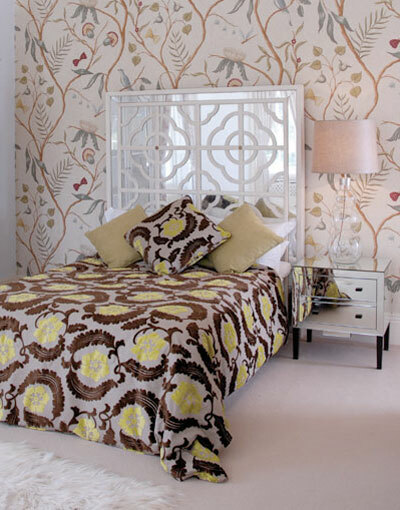 There are many things you can use to design your perfect headboard. 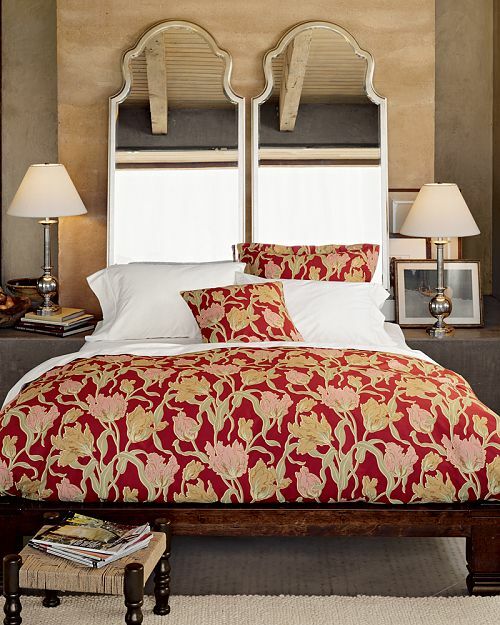 Some time ago I’ve shown you how to make your headboard looks like a fireplace but for many people think such design is too much. 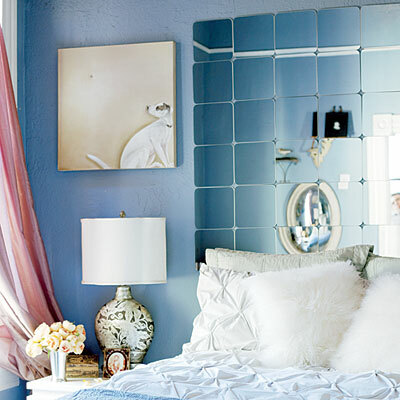 If you’re one of those people but want your headboard to look cool and creative anyway then there is one more interesting solution for you – use mirrors as a headboard. 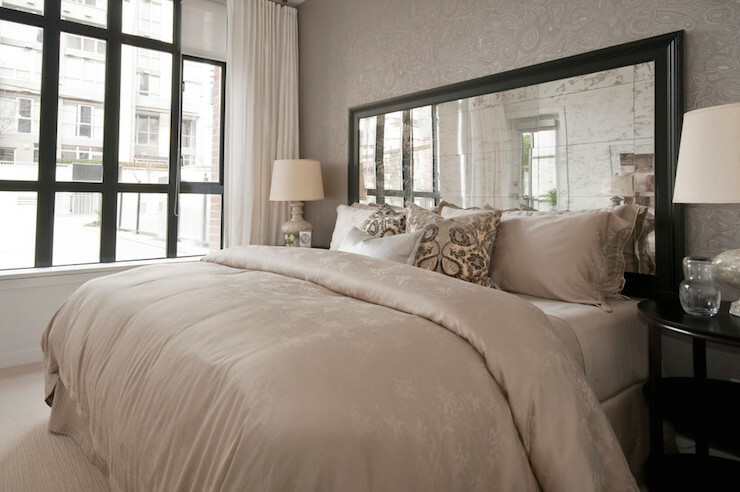 A mirror headboard could become not only great looking but also quite practical solution. 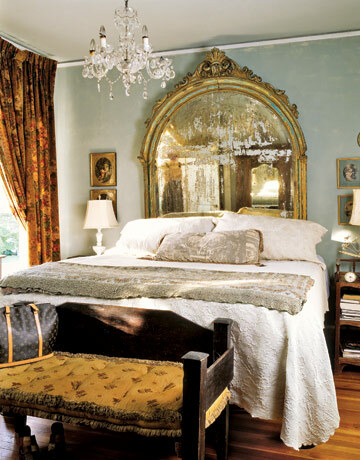 There are many things you could use for such headboard: a big mirror, a bunch of small mirrors, or vintage mirrors. 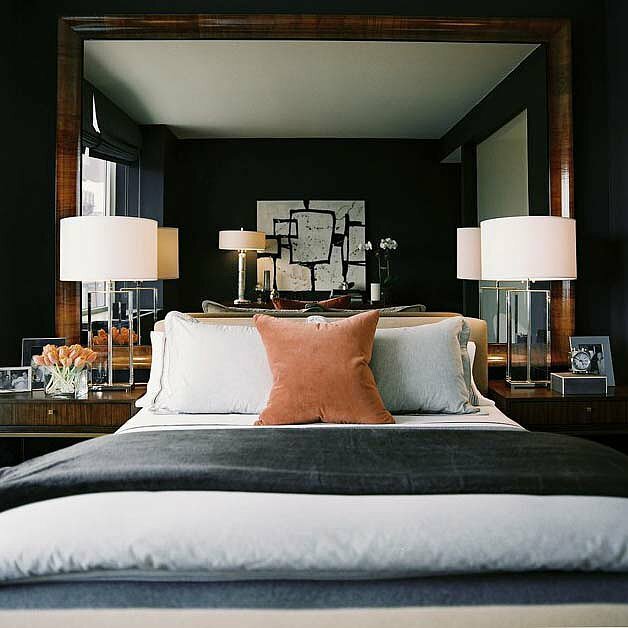 You can even make a mirror from the whole wall and put your bed by it. 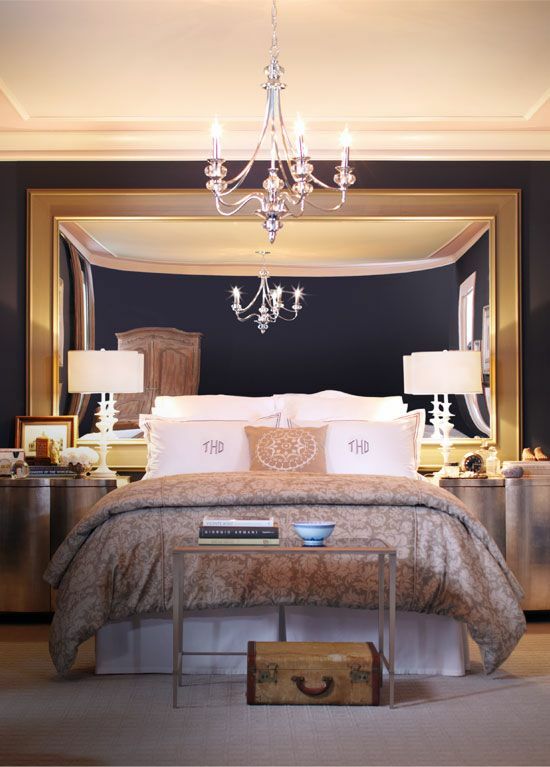 It this case it will look like the bed have the mirror headboard too. Check out these fine examples and tell me what you think.